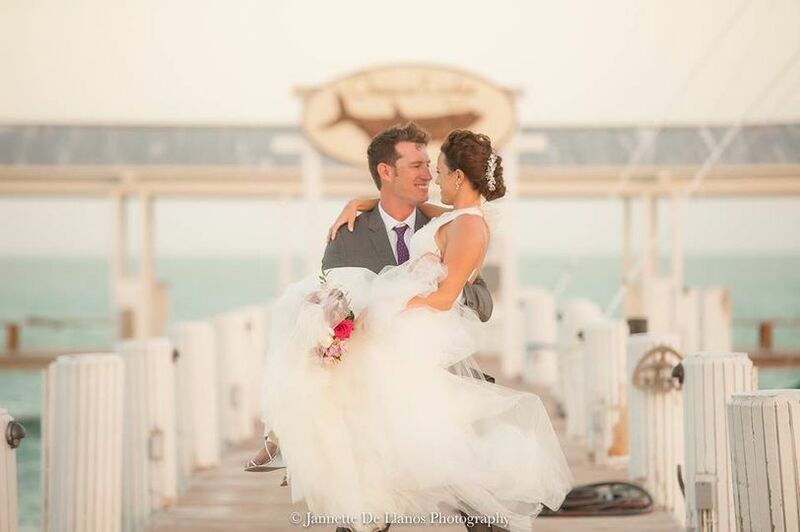 Chris Thomas is a wedding musician and band based in Key West, Florida. 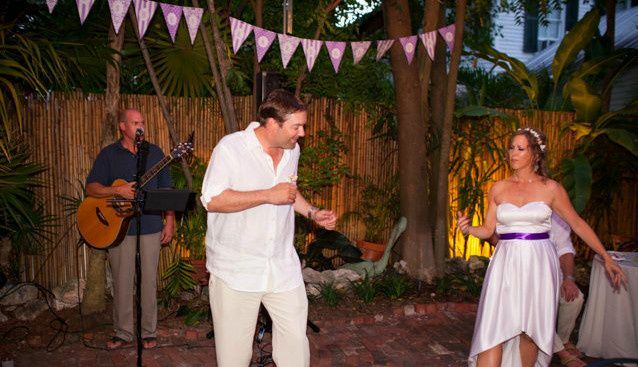 Chris has been bringing top-notch live musical entertainment for weddings, corporate events, and private parties for almost a decade. 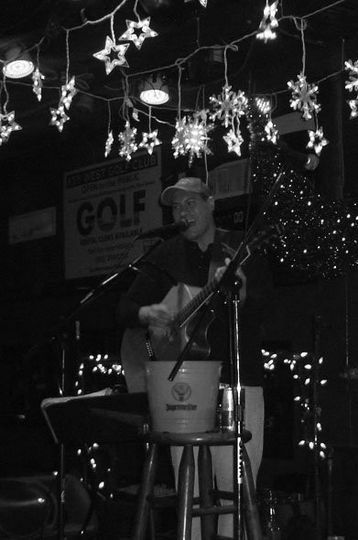 Chris Thomas performs solo or in a band and plays several instruments, including guitar, piano, and ukulele. 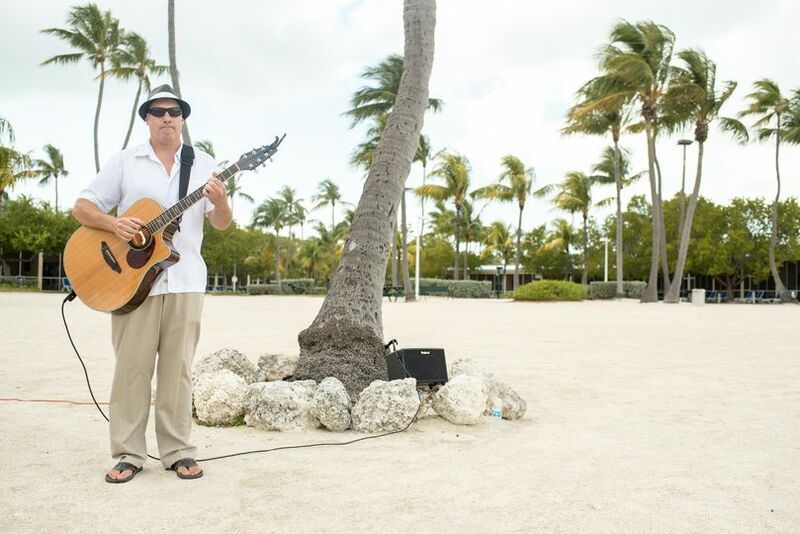 He performs music in Key West, Islamorada, Marathon, Key Largo, and the entire Florida Keys. He also now offers a DJ and live music combo. 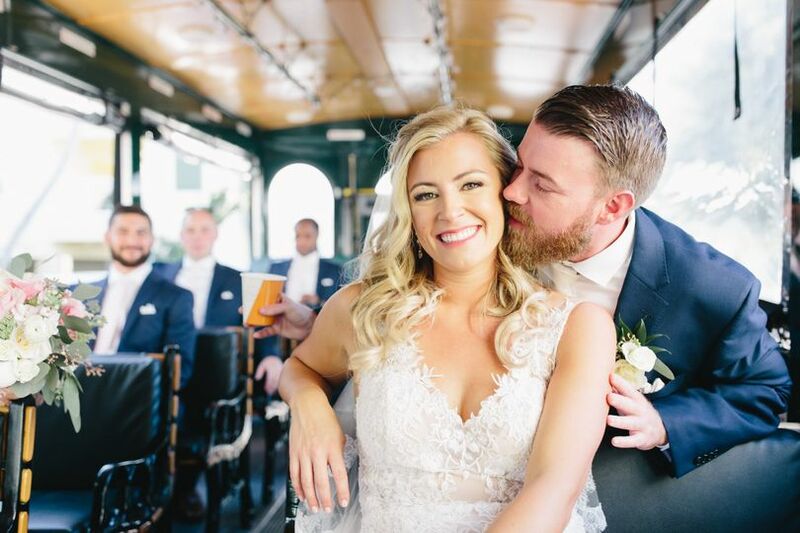 Let Chris Thomas Music provide the perfect soundtrack for your special day with their almost 1000 song repertoire, accepting an average of 250 events per year. Chris Thomas grew up in the New York/New Jersey area and earned a master's degree in Music from New York University. 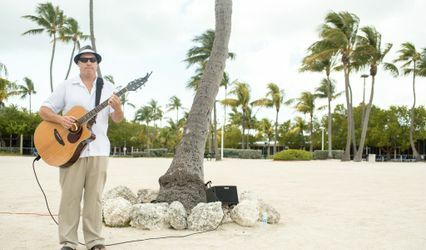 In 2009, he relocated to Key West after performing with several bands in the Northeast, and began performing solo and in bands at world famous Key West venues such as Sloppy Joes, Irish Kevins, Hogs Breath Saloon, and the Green Parrot. Chris and his band were absolutely incredible! 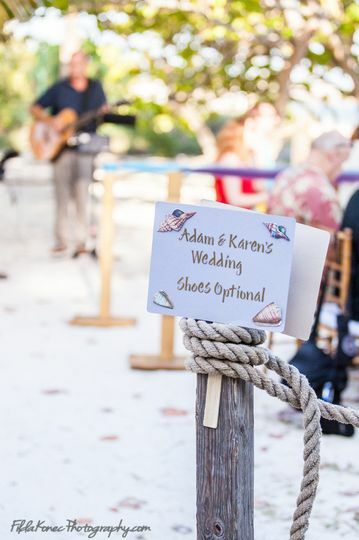 We had a destination wedding so we had to make plans from afar- and Chris couldn't have been easier to work with and also so helpful giving up tips on Key West and having a wedding there. He had come highly recommended- so I just went with it- and it was the best choice I made for the entire weekend. 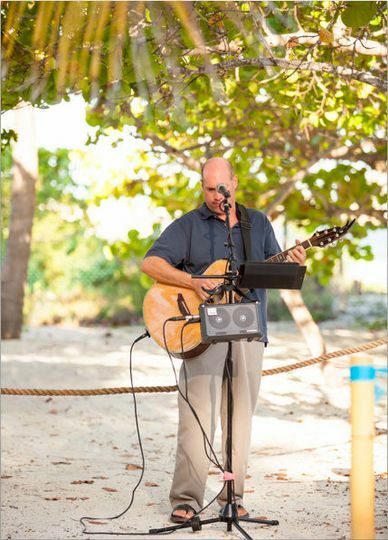 We had him play solo at our Friday night welcome party at the Audubon and then he played with his band for our wedding on Saturday at the Casa Marina. One thing I really liked- he was a one stop shop. I didn't have to coordinate with sound techs or another Vendor- he took care of it all! The music was truly the best part of both. 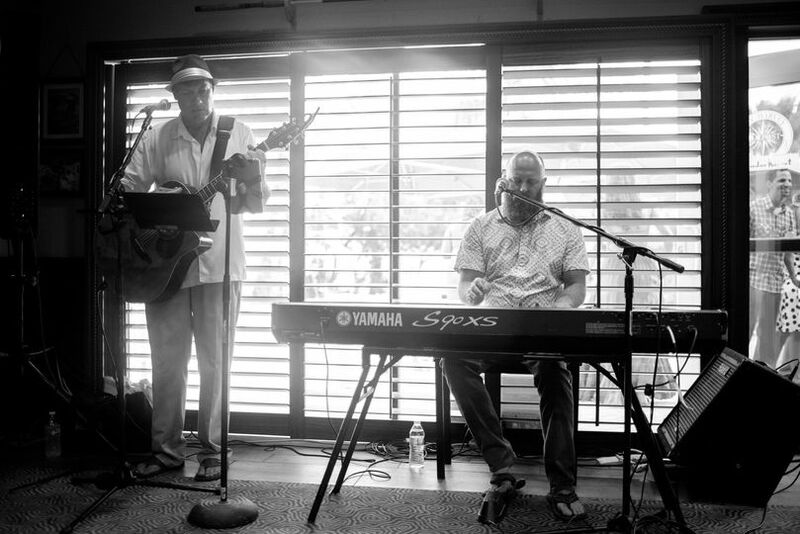 From a technical standpoint, we had professional musicians as guests there that were blown away by them! Chris' band is not only a group of incredibly talented musicians- but they were also incredible at reading the room and playing music accordingly (which is truly an underrated skill)! If they saw people were wanting to converse they would play something ideal for that, and when they saw people were ready to dance they literally had everyone out on the dance floor just by their energy and song selection! I picked a song for the dance with my dad that they had not played in a while (maybe ever?) and he had no problem learning/relearning it and it was perfect!! I honestly cannot recommend Chris and the band highly enough. I did not shop around for prices so I cannot speak to that- but regardless Chris is worth every penny and more. 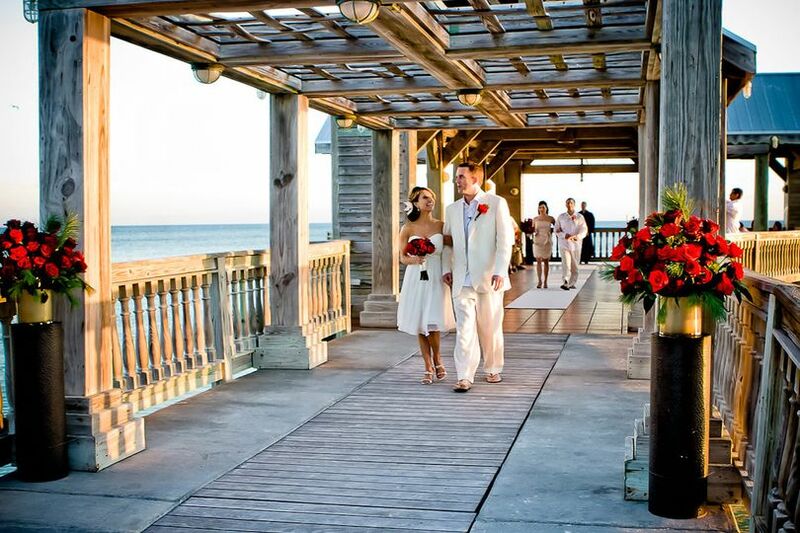 And if you are planning a destination wedding, Chris makes your life so easy in the music aspect of it. He is responsive, professional, patient (which I desperately needed), and incredible at what he does! I can honestly say he made the wedding an absolute hit! Where do I begin!? 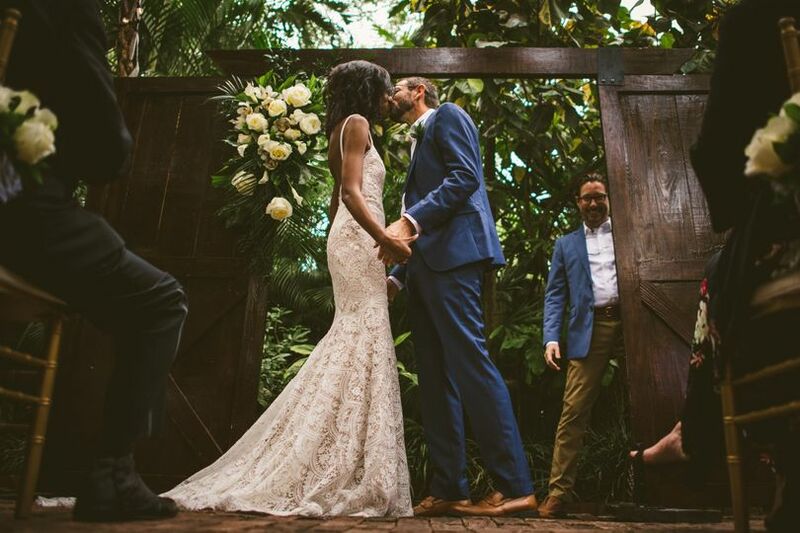 After reading reviews and watching videos of Chris perform I knew I needed him on my wedding day. From the moment I booked him, he was always available to answer questions or chat through the details of the day. 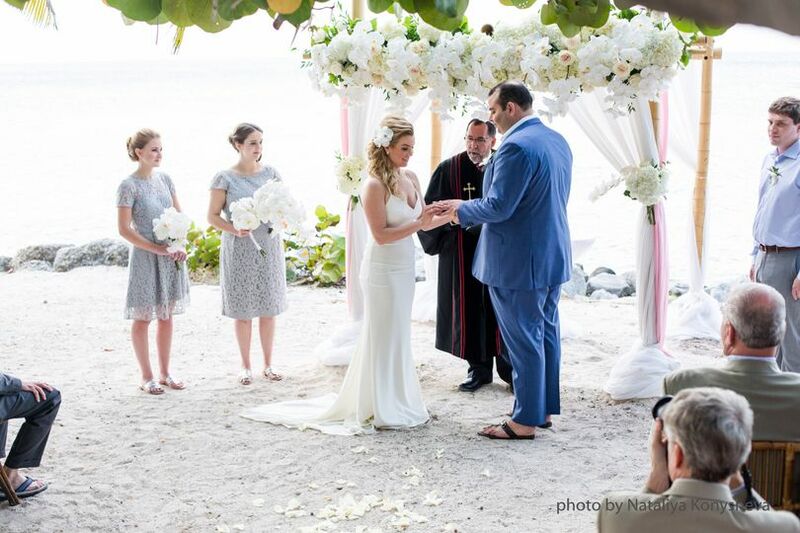 Chris played ukulele at my wedding ceremony at Playa Largo Resort & Spa. I can't tell you how many people came up to me and told me it was the best ceremony they have ever been to. So much of that credit goes to Chris. He played three different songs for us, each breathtakingly beautiful. Walking down the aisle to "I Can't Help Falling In Love With You" with Chris's beautiful vocals and ukulele playing will forever bring tears to my eyes. Thank you Chris for bringing the exact feel and emotion that I hoped for on one of the best days of my life. 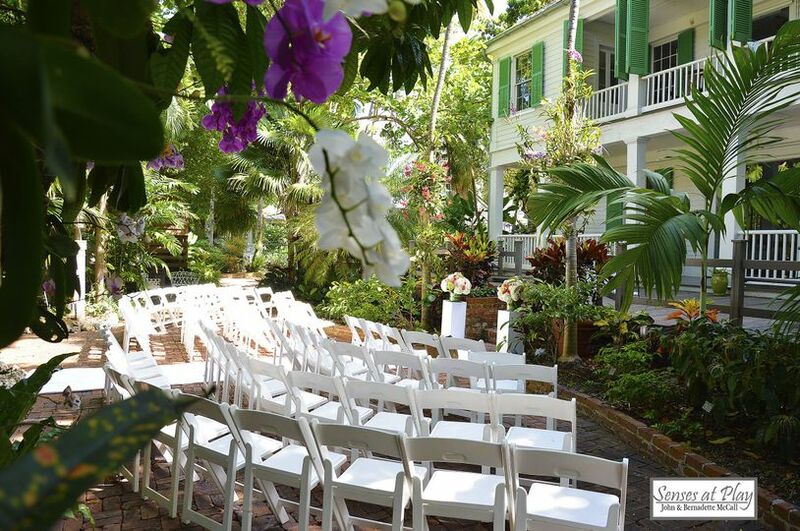 We very much enjoyed Chris playing the piano at our wedding at Saint Peters Episcopal Church in Key West. He was amazing! We recommend him highly. 3% off on any band bookings that employ 3 or more members. This would include the trio, quartet, quintet, and sextet configurations of the band. 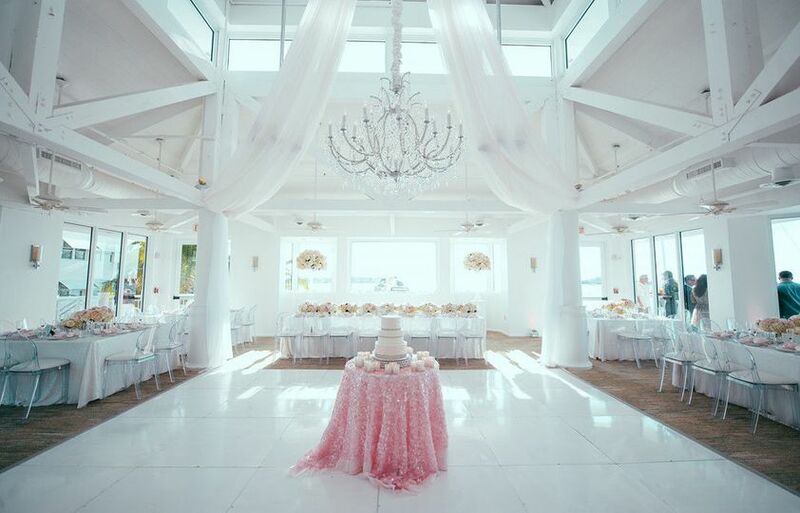 We have worked with Chris Thomas for many years and can say that Chris is one of the most wonderful vendors on the island! 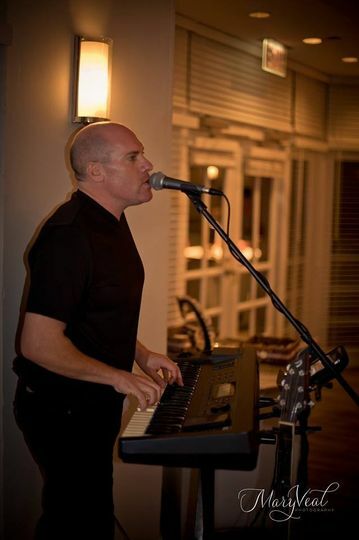 Chris is very talented, he makes the planning and music selection part easy for our customers. He is always on top of communication with the customers, planners and the venue. Chris is accommodating, punctual, easy to work with, and his music is beautiful. 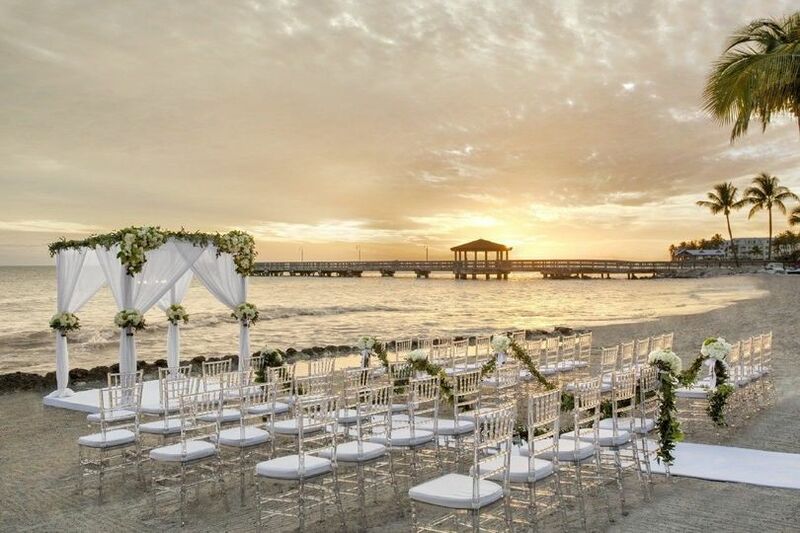 If you are planning a wedding, do not hesitate to hire Chris! 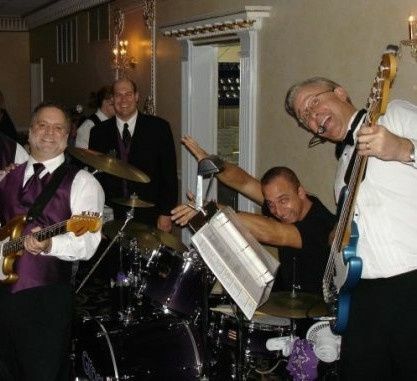 The music he and his band plays will be a fantastic addition to your special event! 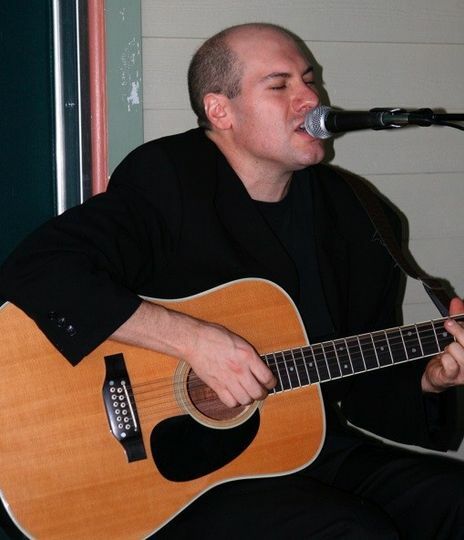 If you&apos;re looking for live music at your wedding, Chris Thomas is a great "one-man-band" option you should definitely check out before you make your final choice.